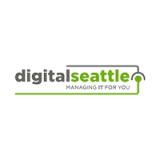 Do and Don'ts of Managing Your Passwords - Digital Seattle Blog | Digital Seattle, Inc. | Seattle, Washington | Digital Seattle, Inc. 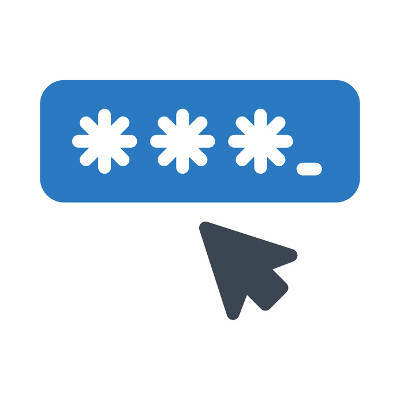 If you’re concerned about using complex passwords that are difficult to remember, a password manager can help considerably with this. A password manager stores passwords in an encrypted database protected by a master password, meaning that it will only call passwords as needed. Reach out to us for more information by calling (206) 709-9556.